I thought I would be able to update the blog more often than I did over the past few weeks. We have been busy, busy, busy! Our wholesale shipping has just about wrapped up and I want to thank all of our customers, especially our new customers. Welcome to the family and we hope you have a terrific year. 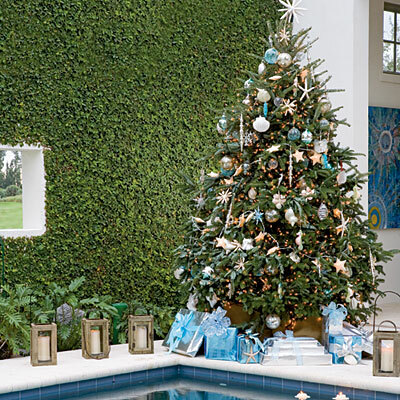 Remember, nothing says Christmas like a Blue Ridge Fraser Fir! The farm is now officially open for families to come and visit to pick out your own tree. There are directions to the farm under the Pick Your Own Tree selection to the left. Enjoy hot apple cider or hot cocoa with a selection of cookies. There are warm accommodations with restrooms available as well. Maybe the cold wind and the frigid snow showers we had yesterday scared you away from the farm. Don’t forget that you can also order a Christmas tree in the warmth of your own home to be delivered to you just in time for your big party or get together! Visit our Order Online page to learn more. 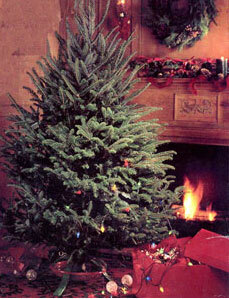 We would like to see your trees after they have been decorated. Email us pictures of your trees. Nothing has described the birth of the Christmas tree industry in North Carolina any better than this statement from an article published in the Mountain Times by Scott Nicholson. 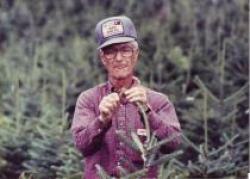 He wrote, “When Sam Cartner and a few others set out their first Christmas tree seedlings in 1959, more than one of their farming neighbors thought they were crazy. Now, [fifty] years later, they have realized that Cartner was crazy like a fox, and many of them have gone into the business themselves. With little else to do, Sam and a very few others decided that if they were going to stay in business, they better grow what God put on these mountains. In 1959, Sam started his own production of Christmas trees and along with 4 others signed into existence the charter for the North Carolina Christmas Tree Association. 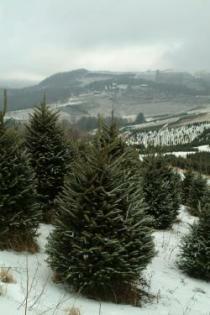 Today the High Country of North Carolina is famous for its Christmas tree industry. 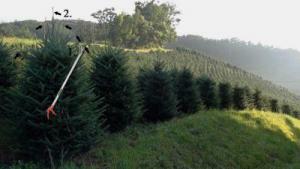 North Carolina produces over 19% of the Real Christmas Trees in the United States. 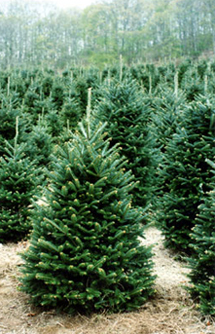 The Fraser fir is also the most popular Christmas tree in North America and is shipped into every state in the United States as well as other countries all over the world. 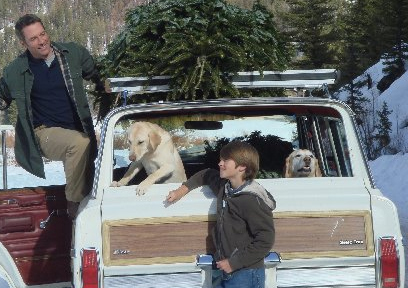 The Cartner Christmas Tree Farm has grown immensely since 1959 and is still owned and operated by the Cartner Family. It is located in Newland, North Carolina. 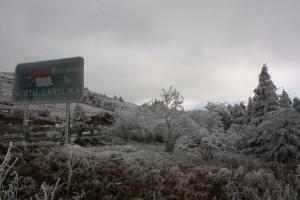 First real cold snap brings a taste of winter! 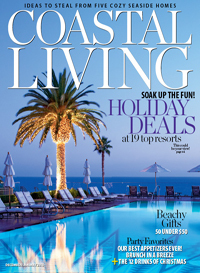 This weekend brought a great surprise for those excited for the new fall and winter seasons! 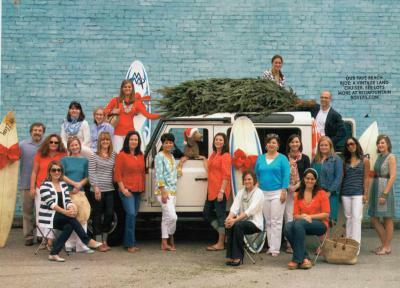 But it also served an additional incentive for the seasonal residents to pack a little quicker. Since that initial cold front passed through this weekend, I wake up each morning now to see the wood smoke settled in the valley here. I love that smell. It really signals that fall is here and winter is not far. I burn wood myself and I have come to recognize the different types of wood a home might be burning as I drive by. 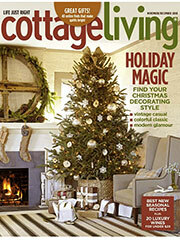 The cold weather also means that Christmas tree harvest is just around the corner. I was in Lowe’s in Boone on Tuesday and I have to report that their artificial Christmas trees have already been “cut” and put on display. They get earlier every year it seems! Don’t worry though, we don’t cut our live trees too early. Visit our Choose & Cut page on our website for directions to the farm. One last note, Ray has made his Winter 2009-2010 Winter Forecast for the region and guess what? More cold and snow is on the way.